At the time of writing, Google claims to have over 1.5 million apps in its Play Store. That’s a lot of apps. So how do you know which are the good, the bad and the ugly? Below we have listed 8 free Android apps, in no particular order, that are truly in the good category. In fact, they’re in the great category. Please note we have skipped games as well as the really popular apps which already come pre-installed on most Android phones such as Facebook, YouTube, Google Mail, Google Maps, Twitter etc. Break through language barriers with Google Translate. This handy little free app from Google allows you to look up words or even learn how to say whole sentences in a foreign language. 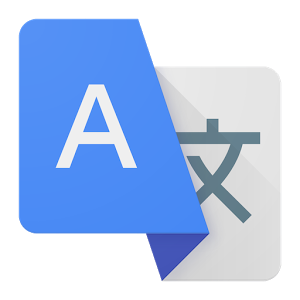 It’s particularly useful to have installed when you’re visiting a foreign country on holiday or business and before you ask – yes, you can download langauge packs on to your phone so you don’t need to rely on Internet access to get the translations. More than 90 languages offered including the popular western languages such as Spanish, German, French and Italian, but also other languags such as Tagalog (Filipino), Mandarin, Gujarati and Japanese.